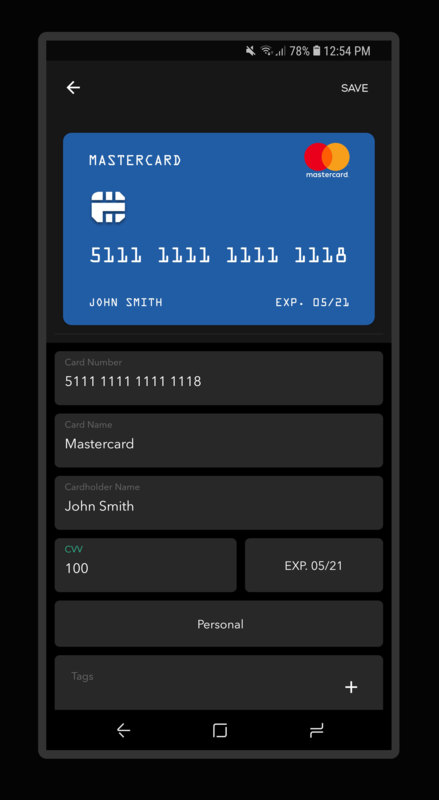 Adding Payment Cards To Your Vault. 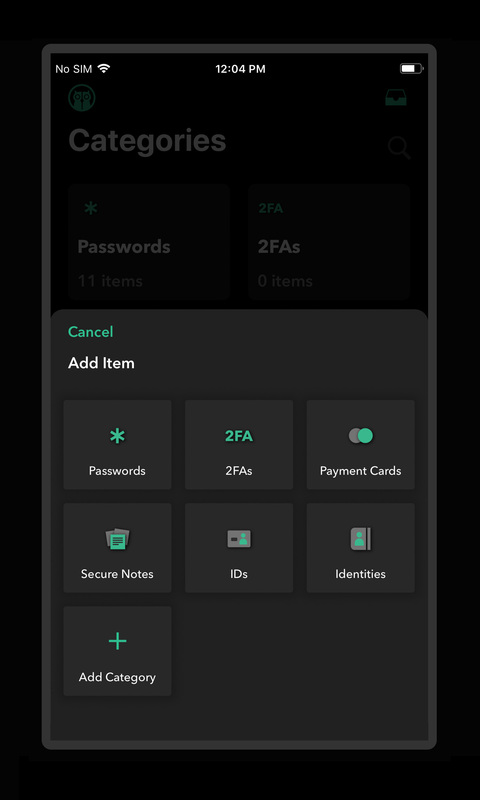 Adding a payment card to your vault is done with ease. Open your Myki App then navigate to the "Payment Cards" tab. From there, tap on the "+" icon at the bottom corner of the screen. Open your Myki App then tap on the "+" icon at the bottom of the screen and select "Payment Cards". 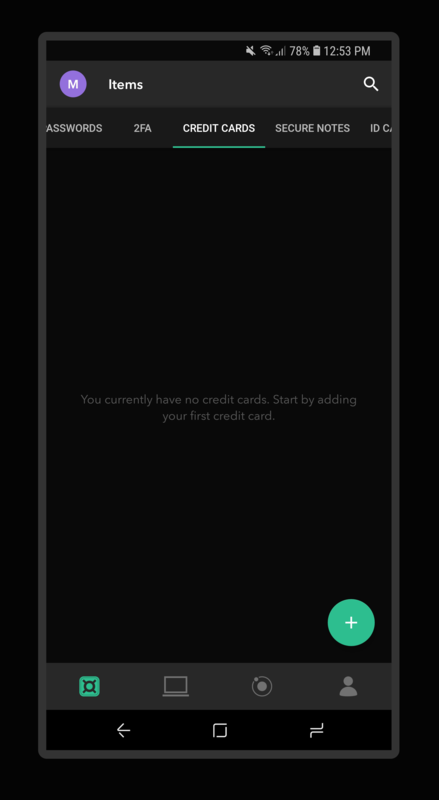 Type in the necessary payment card information and tap "Save" in the top corner. 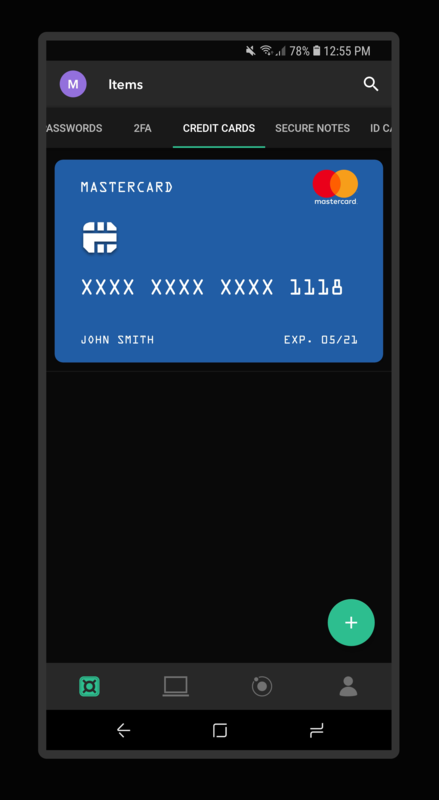 Your payment card will be added in real time and appear in the list for you to use.